A robbery led to a police pursuit in West Palm Beach Thursday morning, police said. 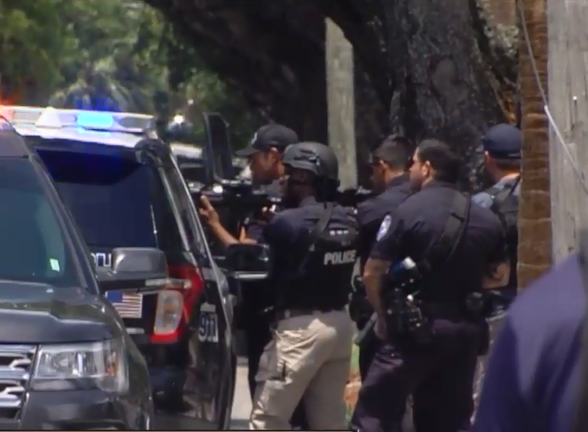 The incident began between 9 and 9:30 when a woman was robbed of her purse near the 600 block of North Tamarind Avenue, according to police. She was not hurt but thought the people who robbed her were armed. About 11 a.m. police spotted a suspect vehicle. They arrested one person who bailed out in the 1100 block of 7th St. in Riviera Beach. A pursuit of the vehicle, a stolen gray Honda pickup, ended near the 600 block of 47th St., and a search continued for a second suspect. Several hours later a man came out of a house near the 600 block of 46th St. with his hands up and police put handcuffs on him and put him in a police car. Police identified the suspects as Willie Boone, 19, and Roger Williams, 23. Both face charges of armed robbery, grand theft auto and fleeing and eluding. 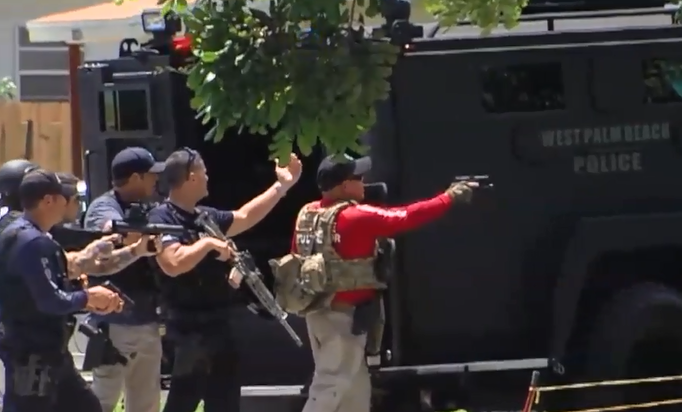 The Palm Beach County Sheriff's Office assisted West Palm Beach police during the search.